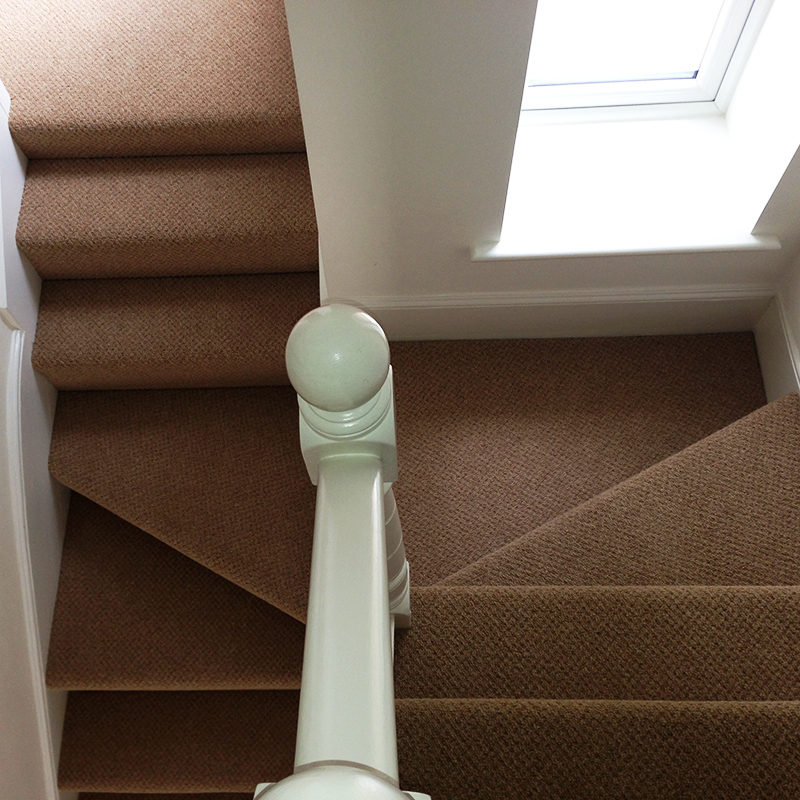 The Floor Show is a family run business that is renowned for its quality and service, The company has an established and enviable reputation as the carpet and flooring specialists for Mid-Cornwall. The Floor Show are a very competitive company and we will do our very best to price match with any genuine quote. "Thank you so much for all your help and the boys did an amazing job leveling and laying the Karndean floor and all our carpets." "Many thanks for your excellent service and advice. 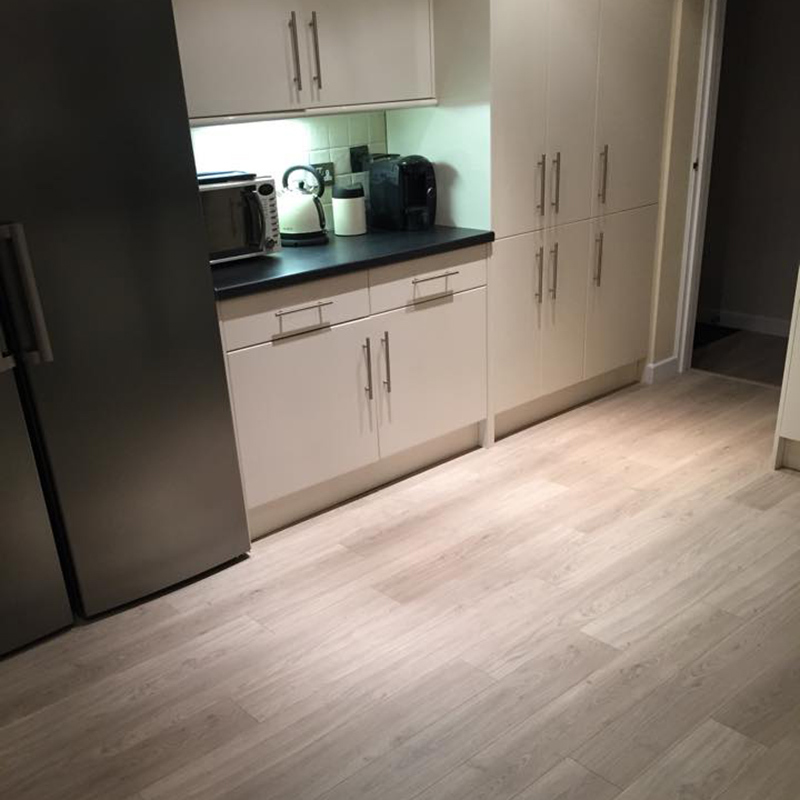 The boys done a super job of laying our laminate floor." "To The Floor Show, Thank you very much for all the work you have done. 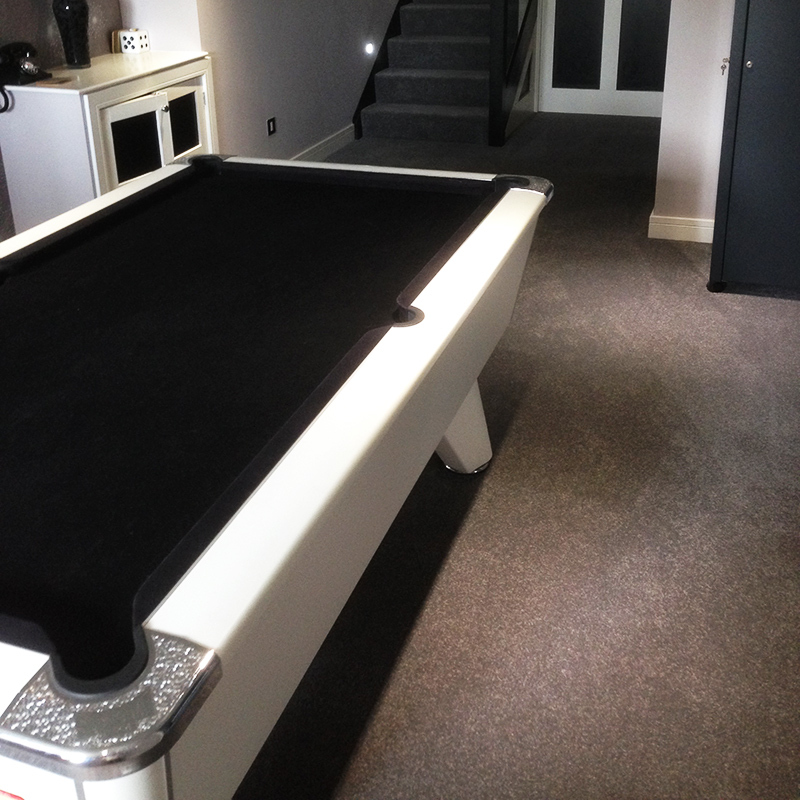 I'm so happy with all our floor finishes, all the rooms look great, will be in touch soon." Get in touch today by phone or email and we’ll do our very best to help!